Well, I was to learn a lot more than I thought. We were taken on a well planned journey of self discovery, discovery about our relationship with ourselves, with horses and also the role Horses play in our relationship with them. I’m no novice when it comes to the spiritual element of life but the things Catherine taught us opened up my eyes even further to a world of unfailing support and beauty. I’m 49 and had never heard the profound ways horses help us to grow and understand ourselves. To be shown just what they do to tell help us and guide us was inspirational. Deep down you all may be aware that riding is not just the mastery of will’s, physiques and training methods. It is a world of spiritual growth, awareness, power and inner strength. It is a path of self-mastery, inner wisdom and journey’s beyond the rational thinking mind. My desire is to share with you what your own intuition, feel and awareness is leading you upon anyway. I would like to bridge the worlds of competition, training and professional equestrians with the wild, therapeutic freedom of ancient spiritual thinking and healing, creating a new way of being that involves all of your hearts truest intentions, not just your insecurities and fears. The focus is on bringing awareness to and healing blocks that may be sabotaging your riding or your life goals. Empowering positive action toward your goals and giving light to what your heart truly desires. 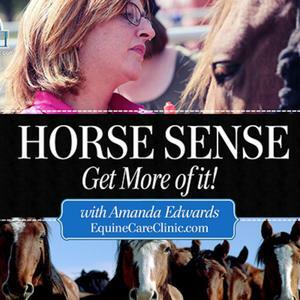 How your horse is a reflection of you/how your life is a reflection of you. 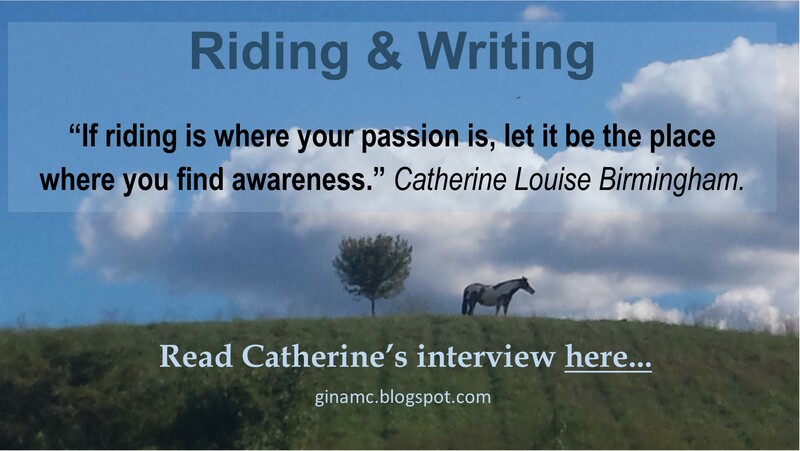 “I’m so glad that I met Catherine at a great workshop in Germany last year. She was so positive and her point of view about horses, Riding and living was so lovely… I remember tears running down my Face, when I realized my ‘faults’ and sometimes you just need to turn your mind in another, better and free direction. The Book is like a little help in every day – if I’m unhappy I just remember or read some pages – sometimes just the personal words she wrote in for me on that day we met. Stay focused Catherine – you are one of the most beautiful and inspiring persons I know. There is no limit on attendees for this seminar. Seminar, depending on location, can be between 1-2 hours long. Private energy reading and healing sessions for individuals are available for small groups only. Skill level and riding discipline is not specific for the Seminar and is suitable for non-riding businesses and organisations. Very suitable for Youth Centers, Rehabilitation Centers, Corporations wanting Stress Release and Motivation for Staff and Managers.